To us, quality in production and service also means that we offer our customer optimal consultation and develop coating and finishing processes tailored to the customer’s materials. To this end, all materials are subjected to material, quality and stress tests in our laboratory during each production stage. These results, combined with ecological and economic considerations, determine which process and which coating settings are selected. In detailed discussions, we advise our customers and provide all our knowledge regarding coating. We are looking for an individual solution, which is completed by an economic offer. Together with our customers, we develop innovative solutions and discuss them in terms of their effectiveness and realization. Before we start with the actual surface coating, our focus is on relevant consultations, because it is important to us that the customer knows exactly how we proceed with the individual steps and what exactly can be achieved with them. After the coating process we ship from our plant with the forwarding agent chosen by the customer. Of course we can also take care of forwarding the delivery. 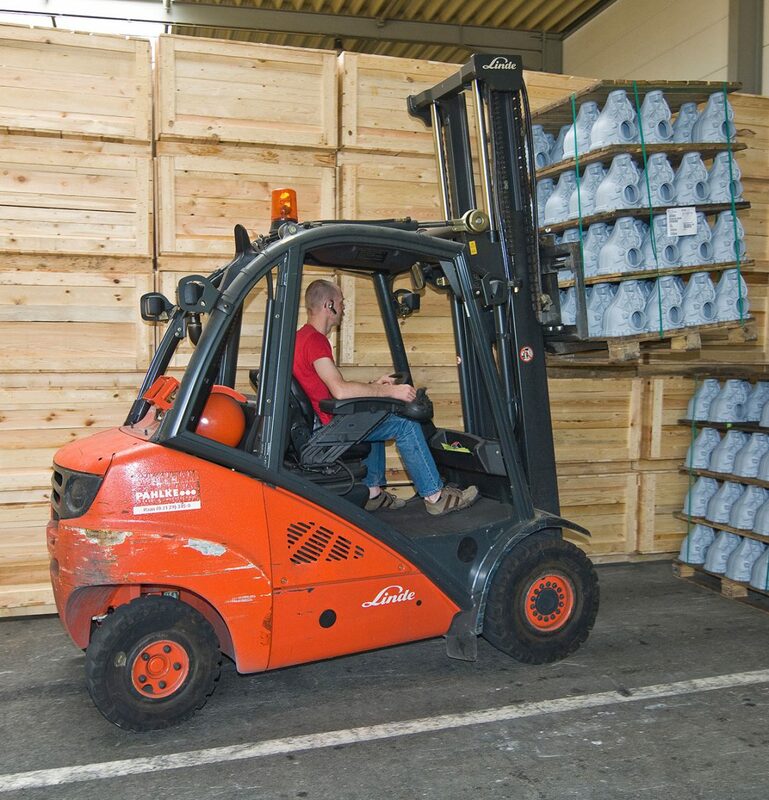 Our customers can count on their products to arrive on time, with high quality and safely. Also in this case we are happy to help with our years of experience. Remote data transmission, the creation of shipping documents using SAP procedures and global shipping are part of our daily business. Our customers can rely on us completely, because we at Isidro Con Garcia GmbH are professionals in this field.